Are Your Innovative Solutions Gathering Dust? Charting Your Journey to Innovator: Where Do We Go From Here? Can You be Too Innovative? 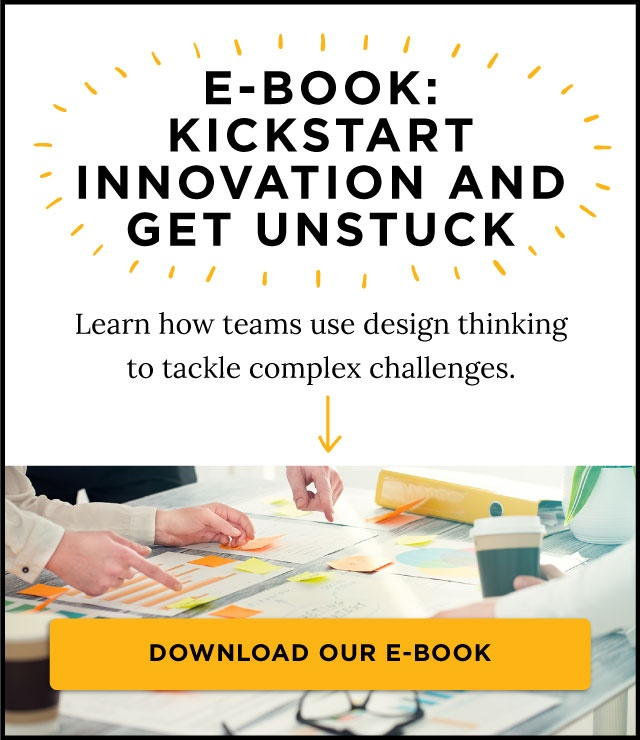 Get Started With Design Thinking — Part 1: How Simple Changes in the Way You Brainstorm Will Drive Creativity into Your Corporate Culture. 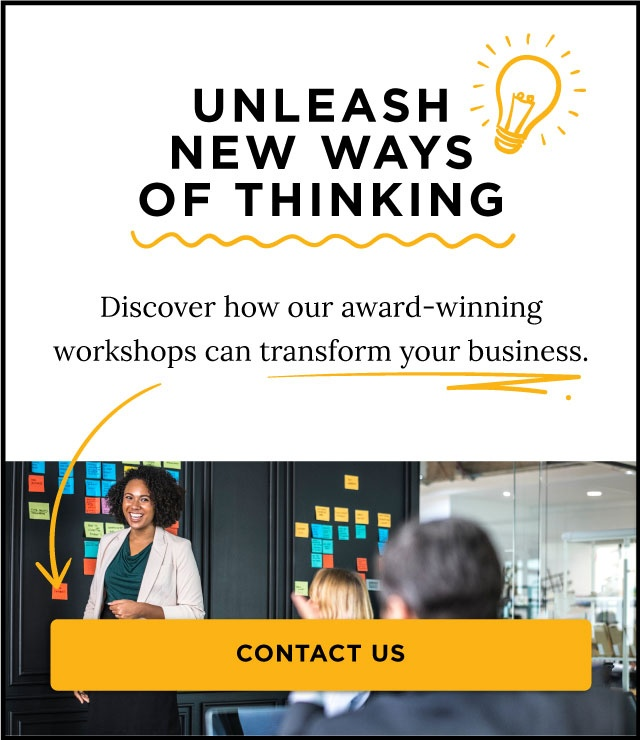 Are You Driving Innovation in 2018? Are Your Most Valuable Innovators Hiding in Plain Sight? An Innovation Lab Inside a Law School? Preparing Senior Leaders to "Walk the Talk"
Design Thinker (now ExperienceInnovation™) Wins Gold at Edison Awards!